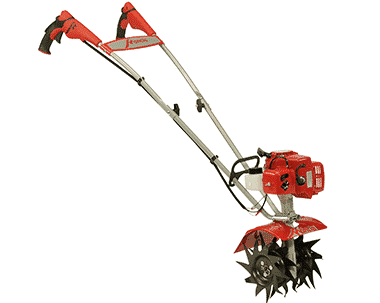 The Mantis Tiller/Cultivator is the incredible lightweight tiller that has made gardening easier for more than a million people. 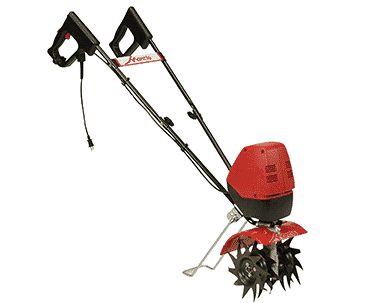 Originally designed to help landscapers get their jobs done quicker, the Mantis Tiller has been America’s favorite tiller for over 30 years, and is standard equipment in home gardens across the country. 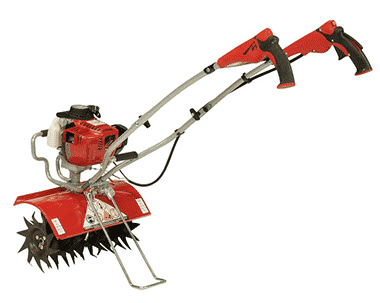 Mantis Tillers are lightweight, but powerful enough to till through sod and compacted soil. Our unique, patented serpentine tines turn soil into a fine texture, ready for planting, and are guaranteed for life against breakage! 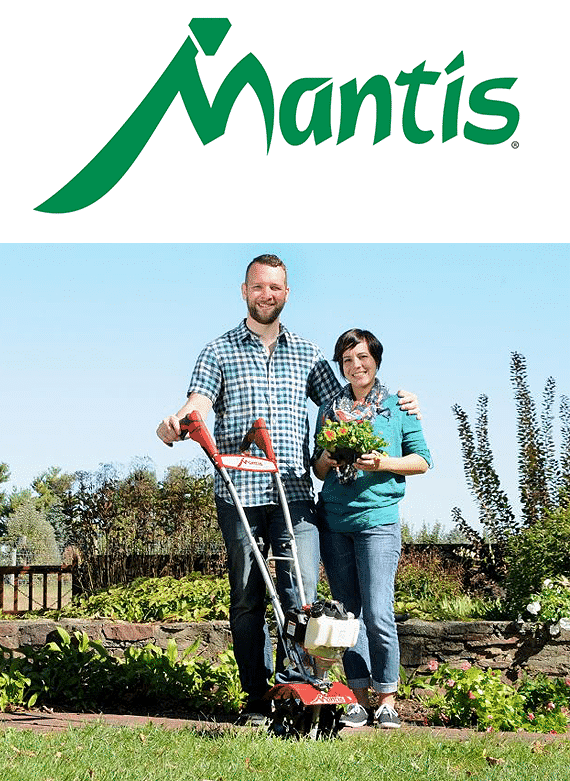 Mantis Tillers are easy to carry – to the shed, to the car, or to your neighbor who can’t wait to try it! 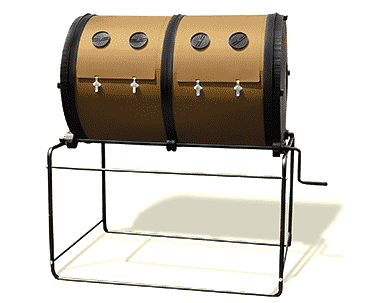 Great for senior gardeners, too!